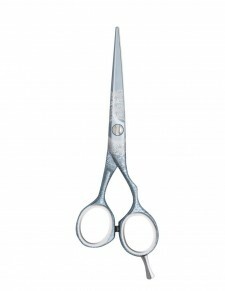 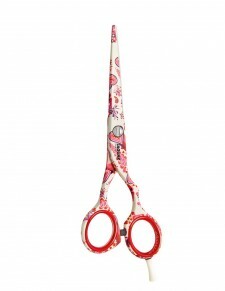 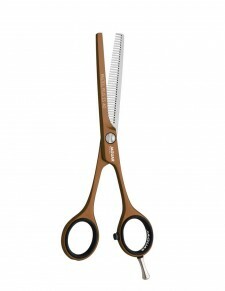 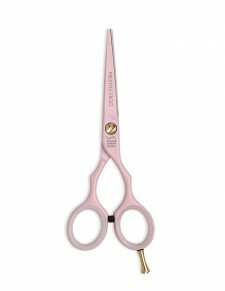 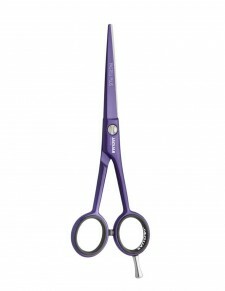 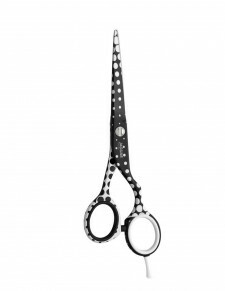 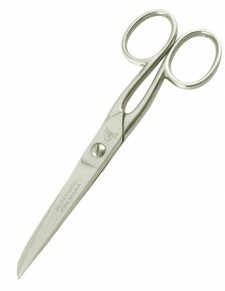 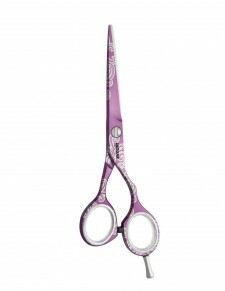 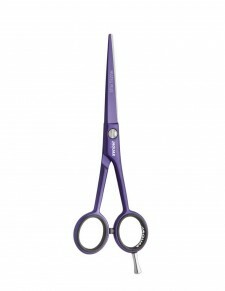 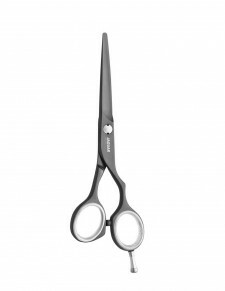 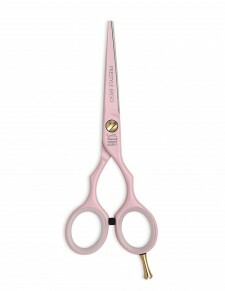 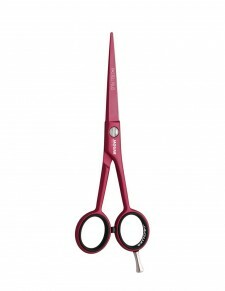 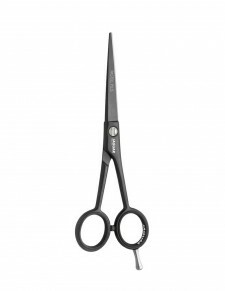 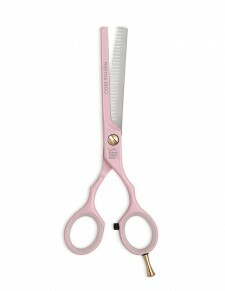 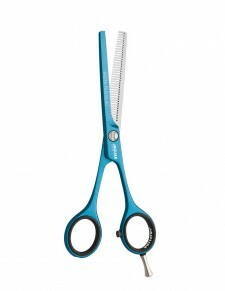 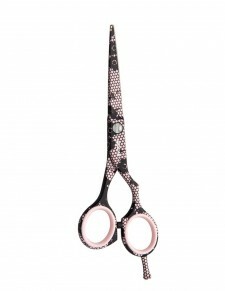 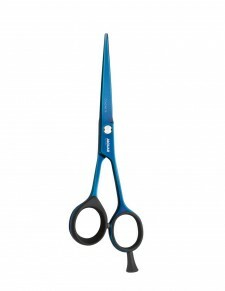 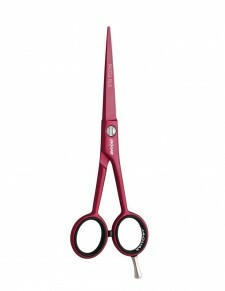 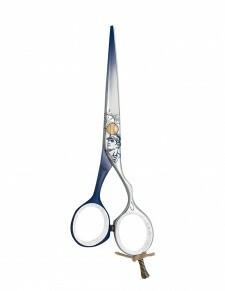 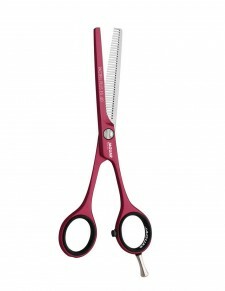 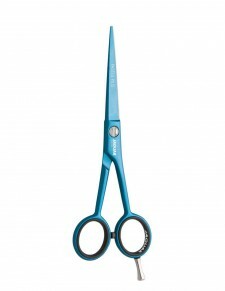 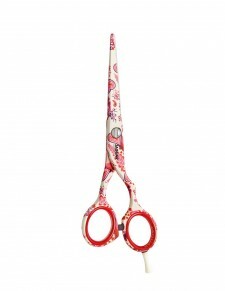 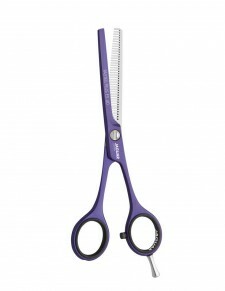 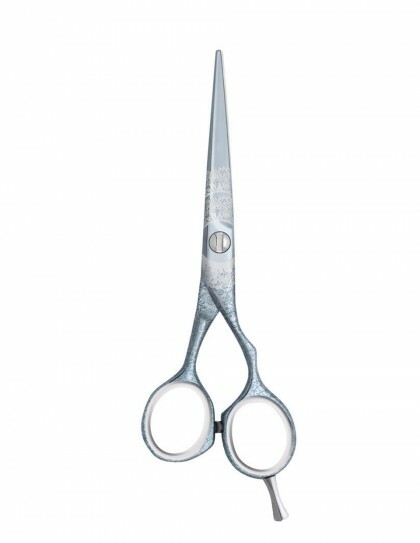 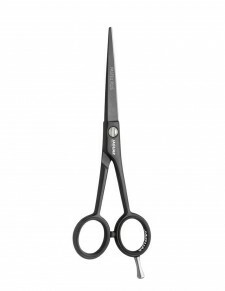 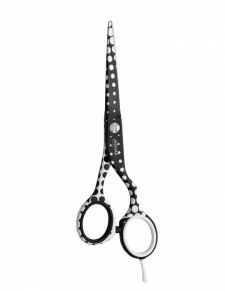 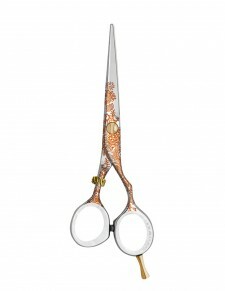 Home/Professionisti/Forbici Jaguar/Antiallergiche/Jaguar - Cool Romance 5.5 "
Innovative, durable high-tech coating for individual, unmistakable scissor design. 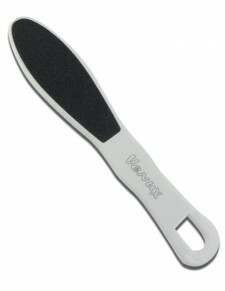 Protection for those with nickel allergy. 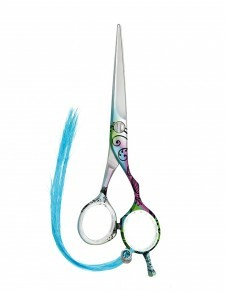 Length cm. 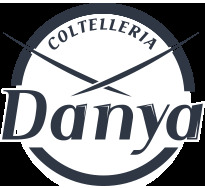 14,0. 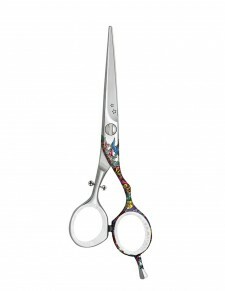 Offset design for ergonomic handle position and relaxed working. 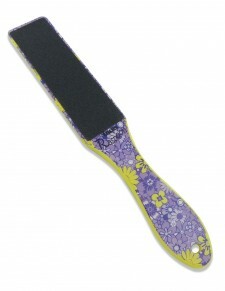 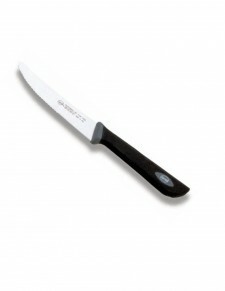 Hollow grinding and honing of both cutting edges for good slice cutting and outstanding cutting action. 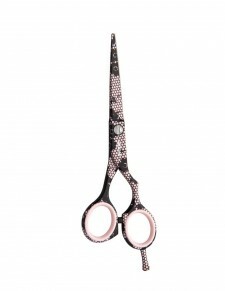 Jaguar - Ahoy 5.5 "
Jaguar - Freak 5.5 "
Jaguar - Goa 5.5 "
Jaguar - Dance 5.5 "
Jaguar - Starlet 5 "
Jaguar - Starlet 5.5 "
Jaguar - Lady-Love 5 "
Jaguar - Lady-Love 5.5 "
Jaguar - Idol 5 "
Jaguar - Idol 5.5 "